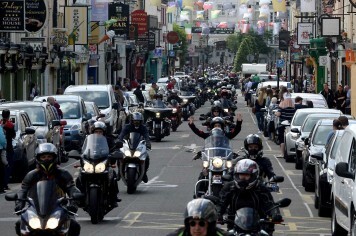 On Sunday 2nd of June 2019 globally, motorcyclists and scooter riders unite for fun, passion and a cause. Regardless of what you ride, how you ride, who you are, or where you are from – we all Ride Sunday. Supported by Harley-Davidson® Motorcycles, REV’IT!, Triumph Motorcycles and Royal Enfield, Ride Sunday is the first event of its kind to attempt to unite the global motorcycling community. Ride Sunday is the international day of riding. It’s the one day a year where we connect globally for charity to raise awareness and funds in benefit of our current generation, and those in the future. This global movement reinvigorates and transforms the motorcycling landscape by forging communities that ride for purpose, and encouraging people to ride for fun. Ride Sunday works by bringing together the entire motorcycle and scooter communities collectively, as well as the brands you love, building the foundations for a successful, world-changing event. These foundations are the manufacturers, the dealerships, the workshops, the brands, the riders and the social riding groups. 09:00 – Parade Lineup in the Bike Village. Please follow the signs. 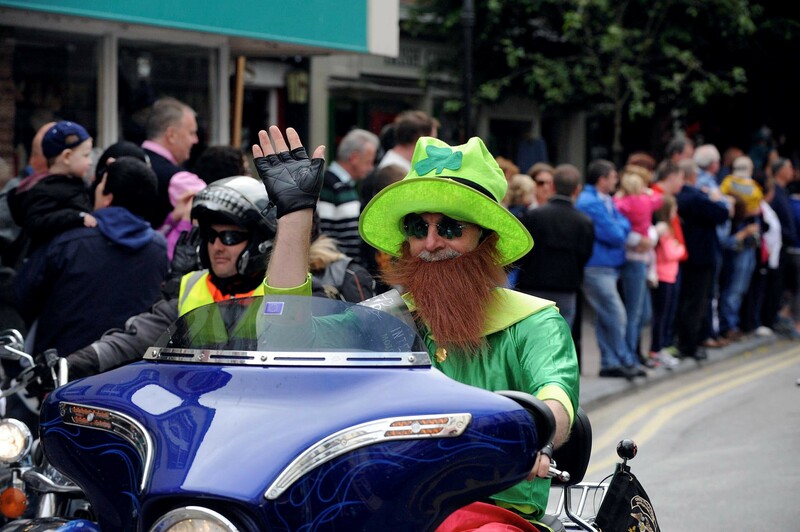 For further information, please visit H.O.G.® or Ireland BikeFest information areas. 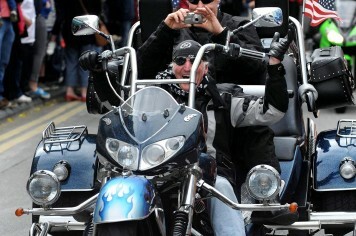 11:00 – Ride Sunday departs. Parade Bike Strips for Chapters available at Harley-Davidson® Demo Area. Please note only 1 Bike Strip per Chapter.